Perfect for cutting any type of mesh. 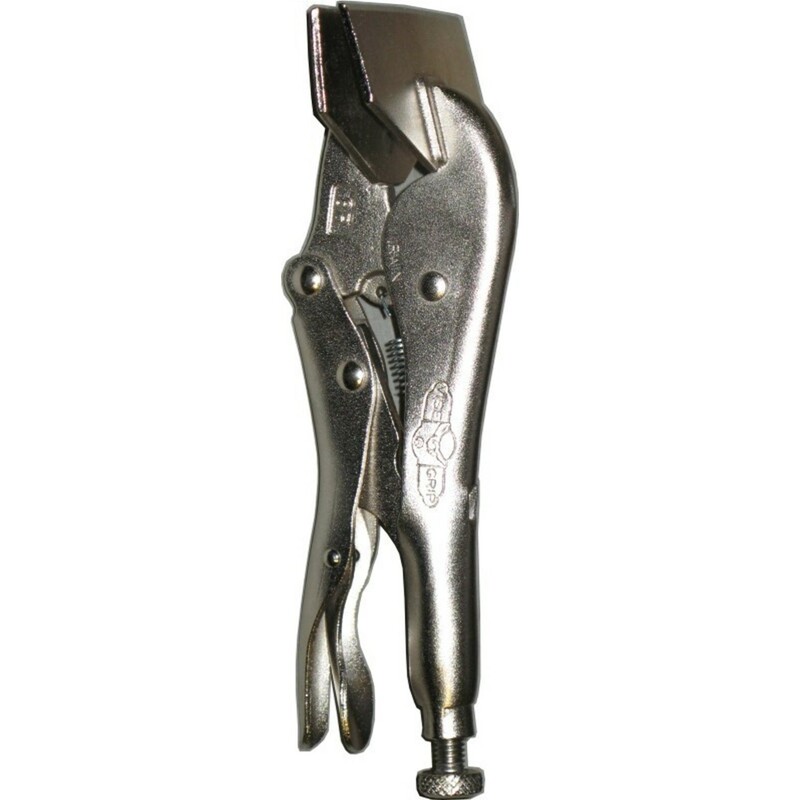 Whether you need to navigate through some XXL mesh or cut some intricate pieces out of the regular mesh, these tin snips will get the job done. 10 in. nominal length, 1-1/2 in. length of cut. Cutting capacity: 18 gauge cold-rolled sheet steel / 22 gauge stainless sheet steel. Hot drop-forged blades. 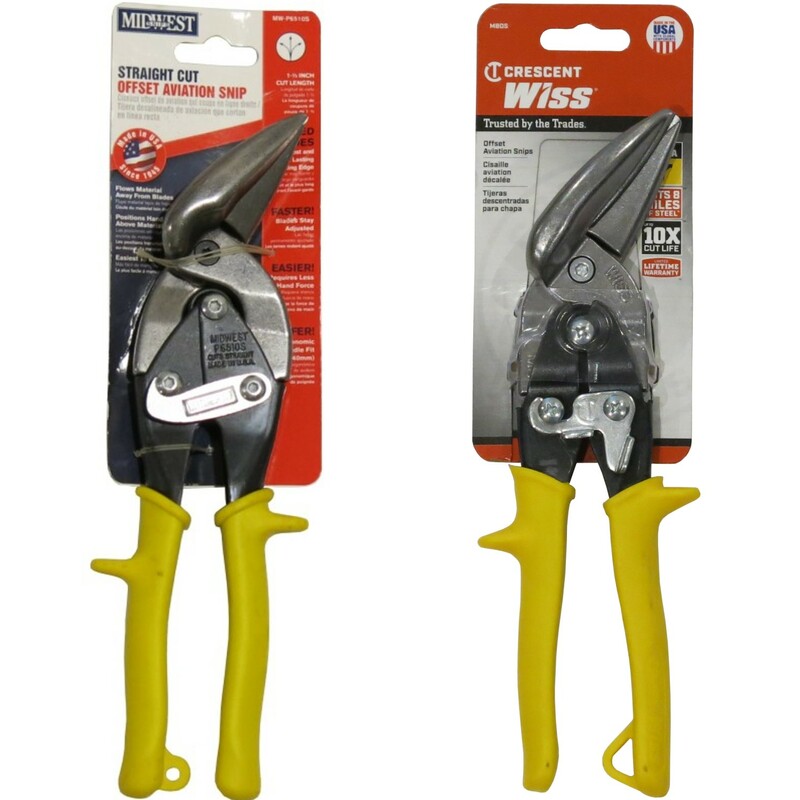 These snips can be used to cut most of our meshes, including all of the perforated products, as well as the plastic meshes. This tool is great to use as an extra set of hands for locking down mesh sheets to transfer templates, wood templates for mesh forming, and more. Locks on to make bending and crimping easier. Use lever for quick release. Made of nickel-plated alloy steel. Throat Depth: 1.75", Width 3.125", Overall Length: 8". Polishing made quick and easy with pinpoint accuracy. Unique conical shape offers a wide range of polishing possibilities. Just attach to a power drill and let the cone do most of the hard work. 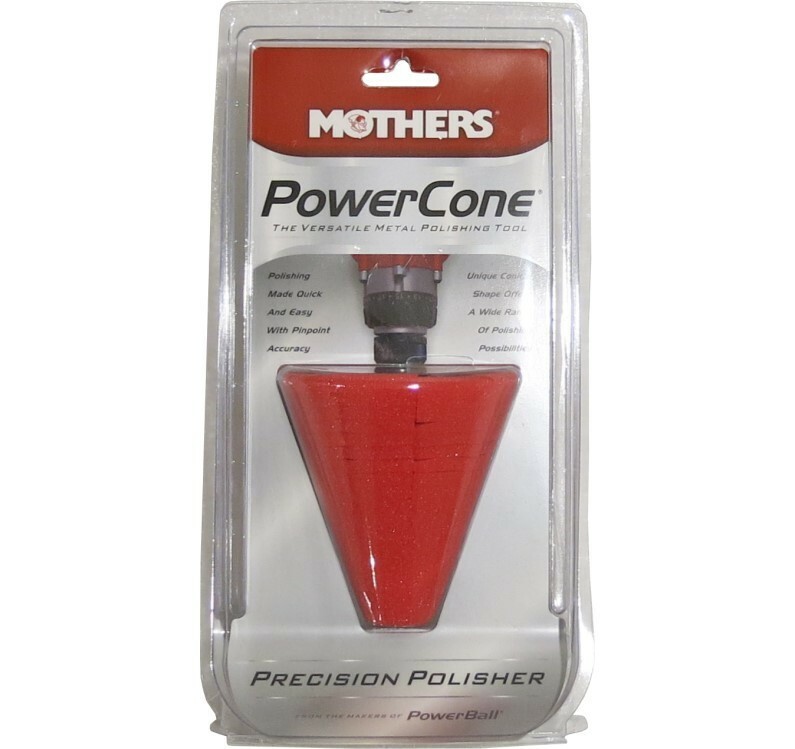 Best when used with Mother's Polish. This polishing cone works very well on flat meshes such as our perforated meshes. We do not recommend using this on textured meshes such as our expanded metal products and woven type meshes. Handy pocket sized multi-tool that comes with 8 driver bits. 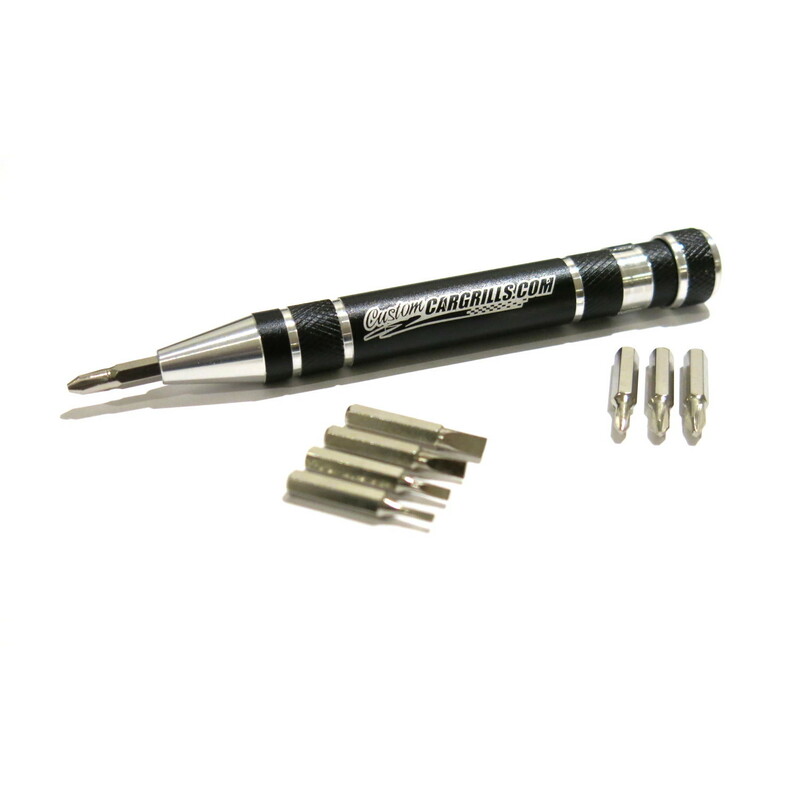 It contains 4 flat head and 4 Philips head bits so you can work with a large variety of screws. This also has a magnetic port so you won't lose the small bits. The 8 bits included are a Phillips #2, #1, #0, & #00 as well as Flat Head 3.5mm, 3mm, 2mm, & 1.5mm widths. If you have hit the $75 minimum, you can request a specific color in the "Additional Information" section of the checkout.